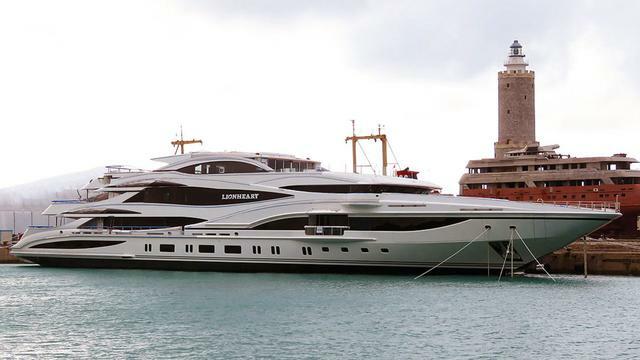 Benetti Launches Lionheart - Their Largest Super Yacht Ever! Now owned by Azimut, the company is one of the oldest in the yachting and boating industry and has been delivering first-class yachts in Italy since its foundation by Lorenzo Benetti in 1873. Benetti and the brand built up their name and reputation for unmatched qualirt by crafting wooden commercial sailing vessels but now specialises in composite, semi-custom and custom built super yachts and luxury motor yachts. Benetti Yachts is now synonmous with the production of some of the safest superyachts on the water. 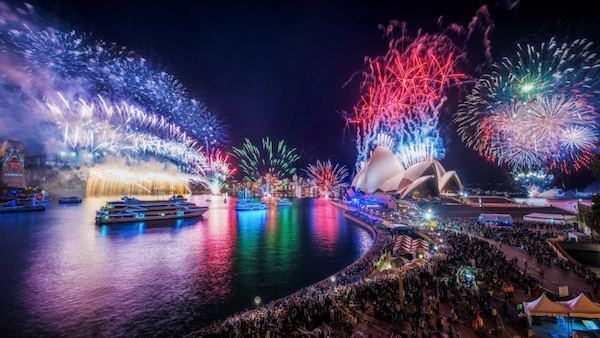 This commitment to quality and customer satisfaction is reflected in the fact that Benetti Yachts have been recognised by Show Boats International as world leaders for building Custom Mega Yachts for nine consecutive years. Officially known as hull FB262, Lionheart is the third yacht to be ordered from Benetti by the same owner - one Philip Green - a British born and Monaco based billionaire. Green is CEO of the Arcadia Group, a British clothing retailer and with his wife, Tina has an estimated net worth of $4.8 billion USD. 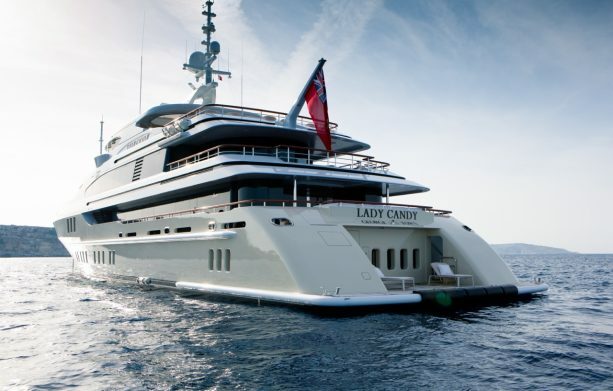 This superyacht replaces Philip's previous 'ride', the 63.50 metre Lionheart (now Lioness V), which was launched in 2006. Side note - Lioness V is one of the best luxury yachts newly available for charter in 2016. More Details about MV Lioness..I mean hull FB262? I would like to tell you some more specific facts and figures about this incredible new motor yacht but the yacht and its build have been shrouded in secrecy from the outset. 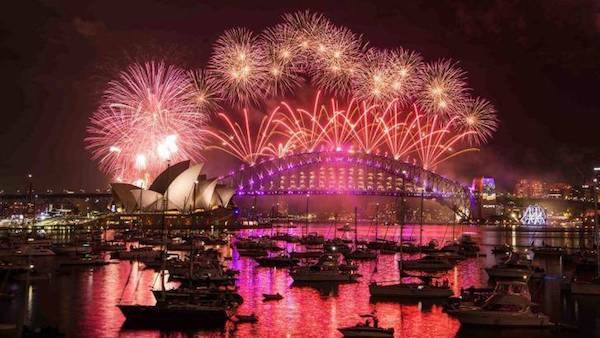 - It seems we are doing well by knowing its called Lioness as apposed to Hull FB262! 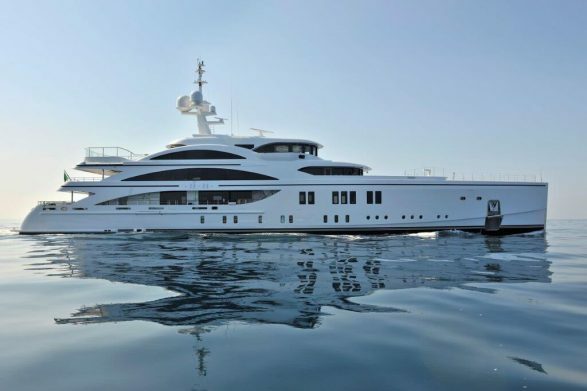 However, it is known that Stefano Natucci collaborated with Benetti on the exterior design and Green & Mingarelli Design is responsible for the interior design. 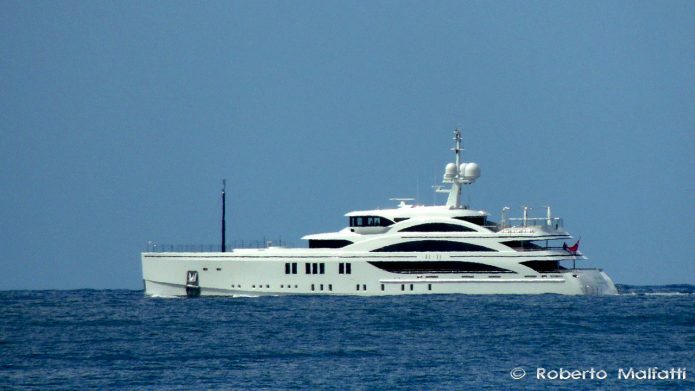 We can also hazard a guess at what new features and additions this vessel may have, although some things are evident simply by looking at the images provided... for example it would be fair to say that this new design is somewhat sportier and slightly more 'curvaceous' than the last Benetti yachts to come out of their stable. It would also appear from the photos that the garage is up forward, with side-opening doors for easy launching of the tenders. Shell doors around the transom suggest a large beach club that can be opened on both sides and the addition of private balconies for the rooms will certainly provide incredible views for all her guests! 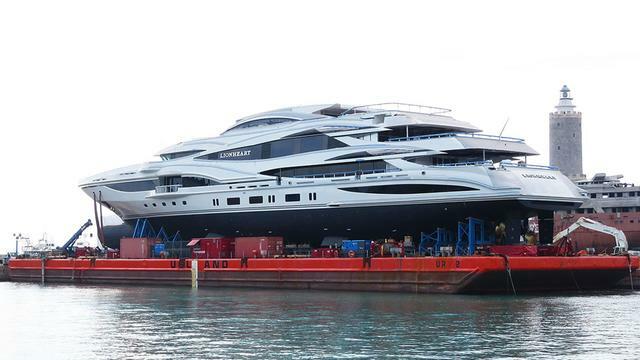 Benetti Have Already Started On An Even Bigger Boat! When the crazy old fisherman in Jaws suggested needing a bigger boat perhaps he should have given Benetti a call, because it seems the world famous luxury boat builders are at it again, with an even bigger project - the 107 metre FB277. Construction is well underway, with the three hull sections transported to the yard in December 2015. Benetti Yachts consistently deliver some of the very finest motor yachts for private clientele each and every year. The shipyard represents the peak of a strong luxury yacht tradition in Italy and with a combination of unrivaled skill, experience, innovative thinking and cutting-edge technology. Our friends over at Boat International know their super yachts, so when they bring out a list of their favourites I definitely want to know about it.